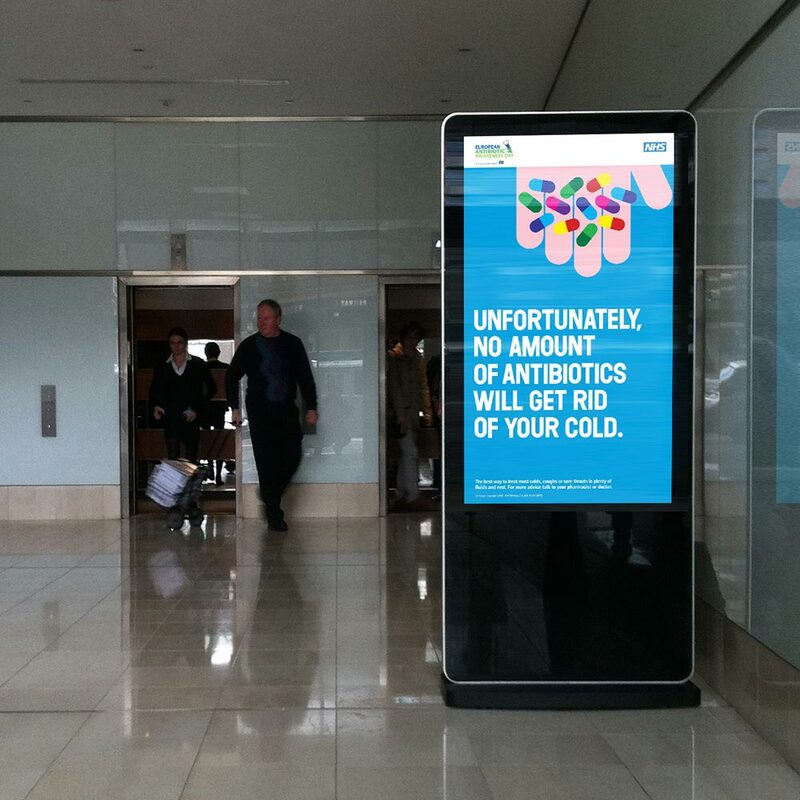 Digital signage is a truly dynamic medium. 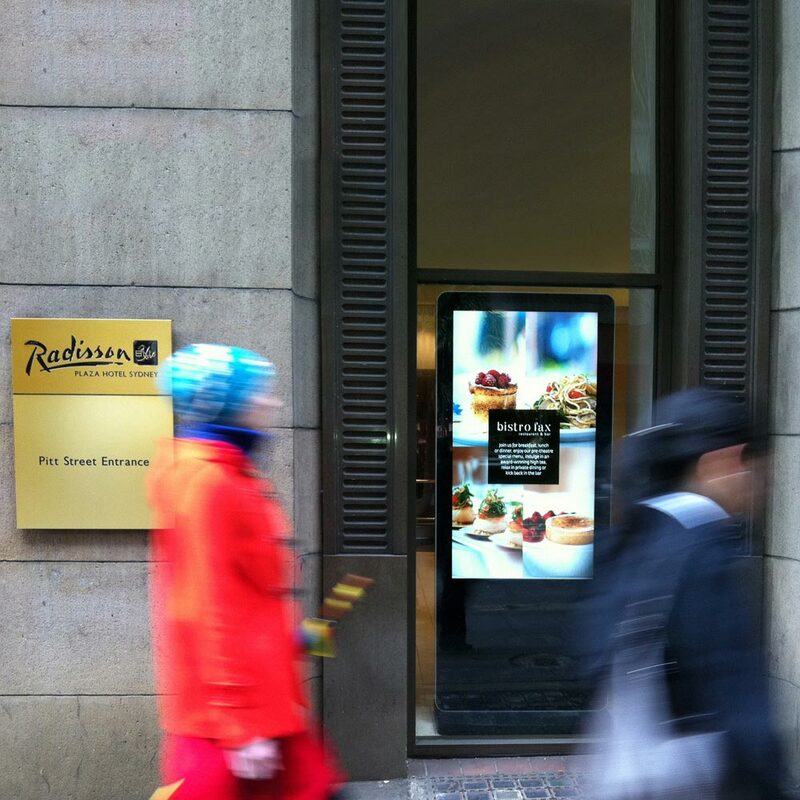 Implemented correctly, it will turn heads and capture the attention in the most exciting way possible. 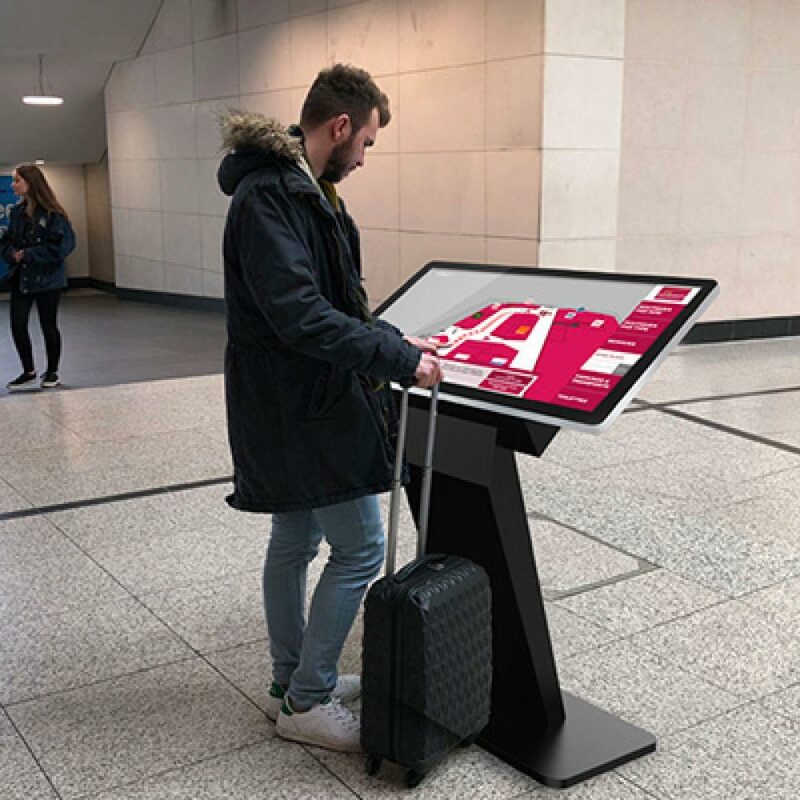 Customised, contextual content can be used throughout any environment, providing advertising and promotional information as internal retail signage within shopping centres or as an intuitive display medium in corporate, hotel and leisure, travel and education facilities. These displays have an integrated HD media player that will accept USB memory sticks to update the media files. Simply upload your pictures and videos onto the USB Memory Stick from computer/laptop, insert USB into the screen to upload the contents from USB onto the screen, and the Digital Advertising Display automatically starts playing the pictures, videos, and music that are loaded onto the internal memory card. You can set the play order and interval time of each slide and start and stop times, giving you complete control over every aspect of your digital presentation. The displays come as standard with a built-in HD media player with 4GB of internal memory, flush fit wall mount for landscape or portrait mounting and free scheduling software.